“Life movement”, 100% natural, chemical free. Relating to or derived from living matter (relative to organs, living tissues, organized beings). Produced or involving production without the use of chemical fertilizers, pesticides, or other artificial chemicals. 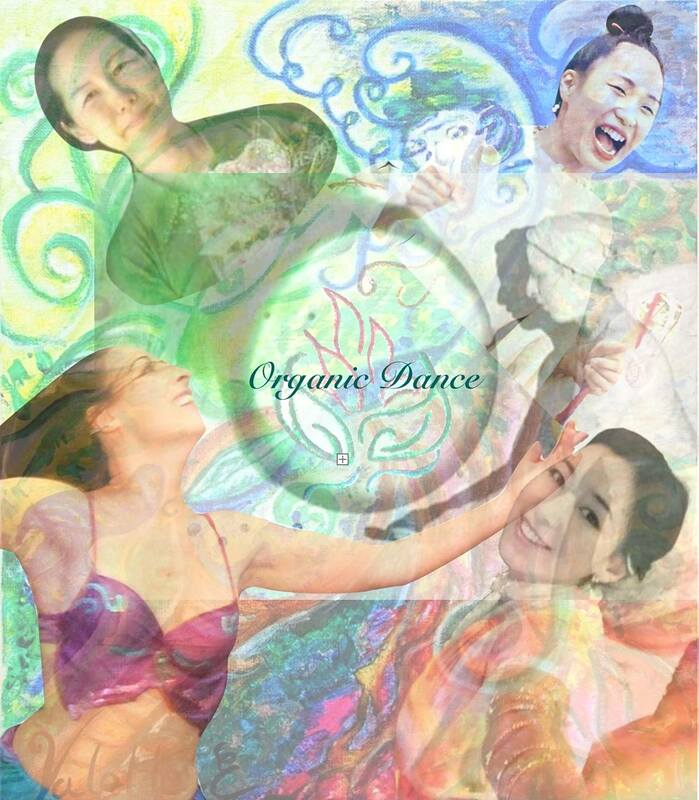 Organic dance always respects the body and thinks of each person as an individual from a holistic point of view: body, heart, mind, anatomy, life story, etc. 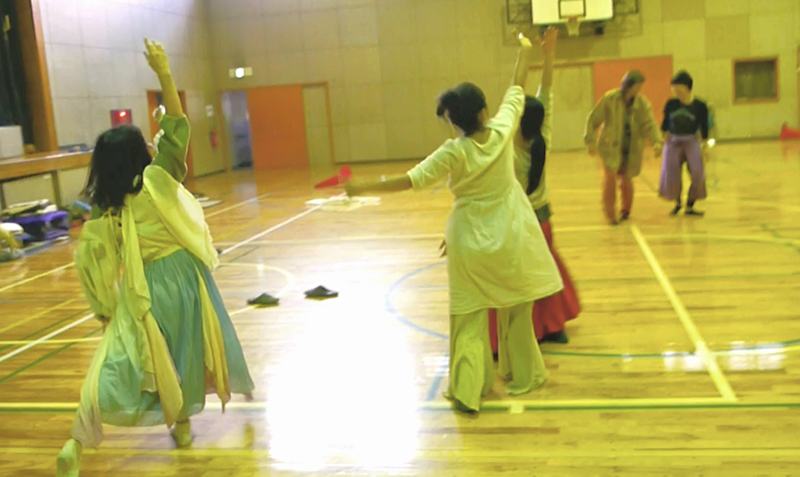 By dancing in this group, you can improve ecological awareness by releasing energy, increasing the vibration rate of space, bringing joy and dancing to the earth, and taking care of yourself. 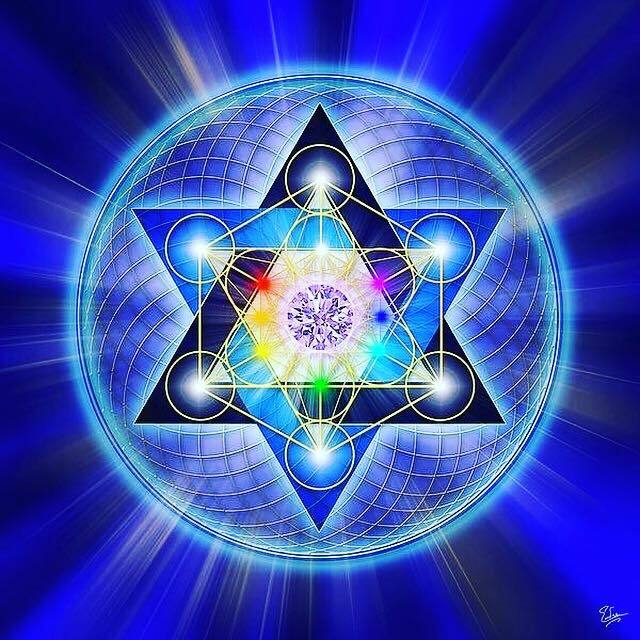 Well-being, awakening of consciousness, unity, balance, harmony, pleasure, joy, vitality, creativity, feeling, trust, reconciliation, love, development, expression, resources, sense, reconnection, vibratory rate increase, better body posture, less physical pains…. A dance of your heart andyour soul, anchored in here and now. An intuitive dance of reconnection with oneself, in harmony with the universe. No artifice, just … one with the all. Dance, heal, bring joy… allow yourself to express all that words can not yet crystallize, and taste the sacred that is in you and in the universe. It is not only a dance of the being in consciousness that expresses and communicates, it is also a process of moving towards creation : the dance of the “life movement“. In a reassuring environment and a friendly guidance, and I invite you to experience dance with a lot of freedom, in a world of all possible. Voice and acting are welcome, but I’ll take you to another way to act “real”, using your physical sensations, and connecting your reactions, emotions and thoughts to understand their functioning and permanent interaction. You will experience relaxation, massage and fascia work, self-acupuncture, nature observation, rituals and the sacred dance, feel the elements, awaken your feelings and your intuition, travel from your inside world inside (your body, your story, you) to the outside (the space, the environment, the other), the feeling of energy and the learning of its observation and circulation in the body. A dance that looks like you, and at times that does not belong to you : a dance of the universe. It’s like traveling between two dimensions: being in the old days to make a ceremony around the fire, and being in the here and now on the planet Earth : time and space doesn’t exist according to quantum physics! Let’s dance in unison, united into yourself, unidos. United to two, united to three, united to one hundred. United by essence, the senses of being. United towards the light and vibrating together. Now, in harmony, I feel. Intuitions, sensations, emotions: I live. A dance of being, a dance of the earth. An organic dance: a movement is born. In the heart of the world, dance the earth, the air, and the oceans. In the heart of the universe, dance the elements. In the heart of Human love is dancing. You take a private class at the following prices or you can join a workshop. 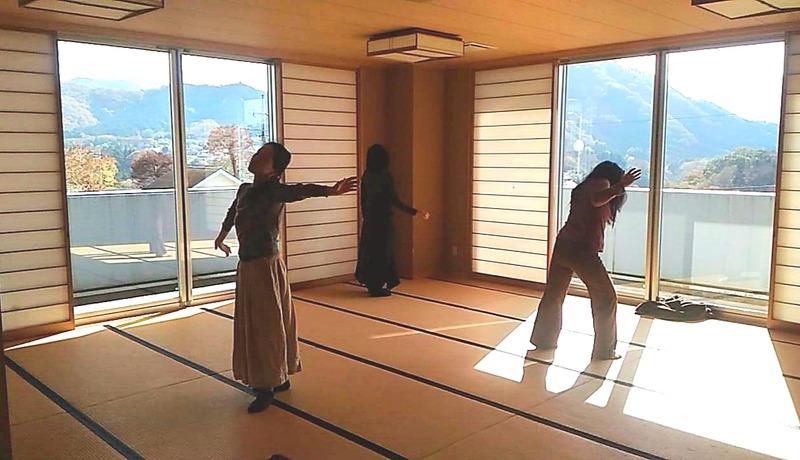 We can also dance in permaculture fields, organic tea fields, in forests and meadows, near rivers, Shinto shrine … All that inspires and calls to heal and heal the place, or simply to free ourselves from everything and feel free in contact with the elements  I guide the session in channeling. I have ideas for the day’s work theme, but I let myself be guided and accompany you during the session. Confidence and celebration are the master words! We usually end with a time of meditation and integration with the sound of nature and soft instrument according to the musicians friends who wish to join: tank drum, Tibetan bowls, bowl of crystal, tuning fork, lyre, karimba … and your voices are welcome too! 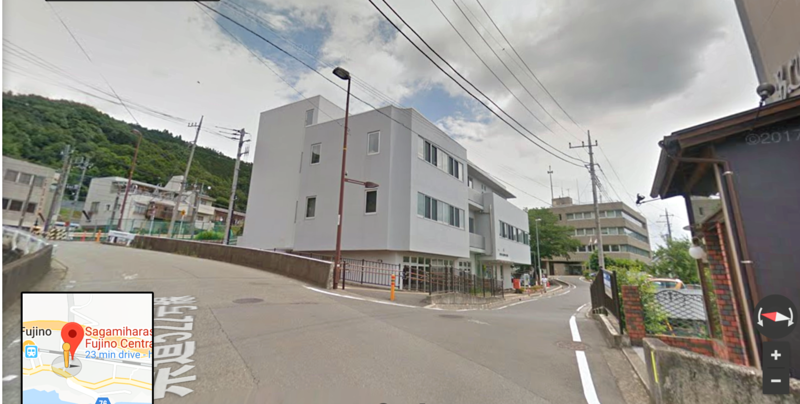 Every Wednesday from 10h to 11h in Fujino Kuminkan, near the station! 3rd floor (sometimes the room changes, please check the information board at the entrance). The entrance is towards the large shoe cabinet in front of the elevator. 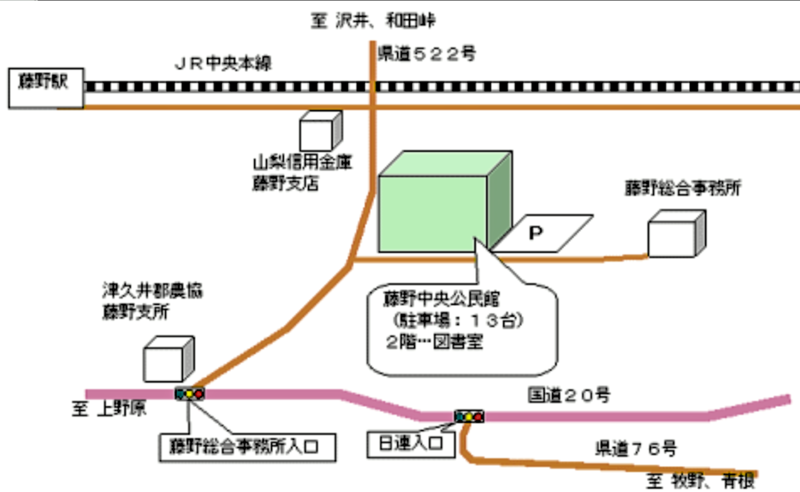 Please check the guide chart at the entrance of the public room. 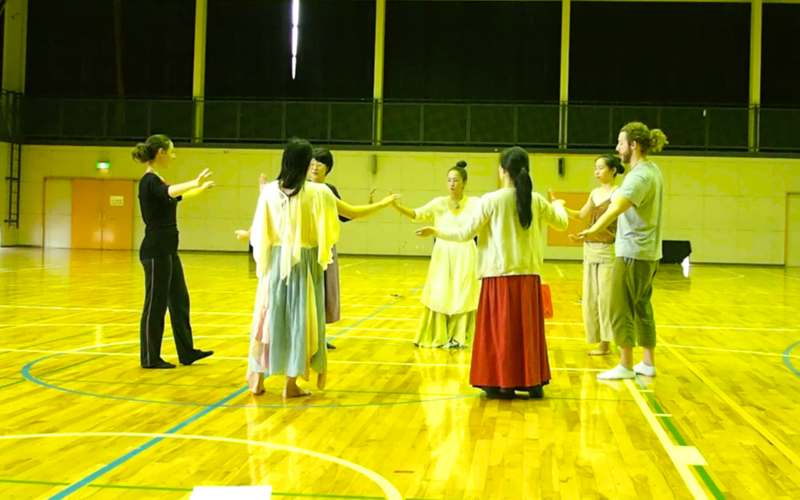 The courses are held in Fujino in Japanese, French, English … and we help each other to communicate, the main thing being to feel the “essence” of what’s said. The group can be brought to perform, clean energetically and increase the vibratory rate of places (and oneself), bring joy, and ecological awareness by dancing for the Earth. The rates below are an indicative base, depending on the cost of the place where the course will take place. 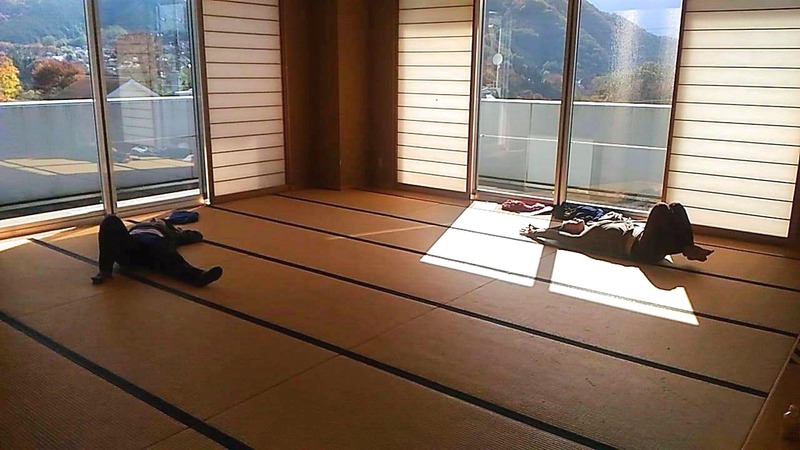 The course can be done at kouminkan Fujino if you give sufficient time in advance, or be flexible on the schedule depending on room availability. It is also possible in nature, in a public park, in your living room, in mine … according to your needs : we always adapt! Note that a private lesson is also a healing treatment, by the movement. 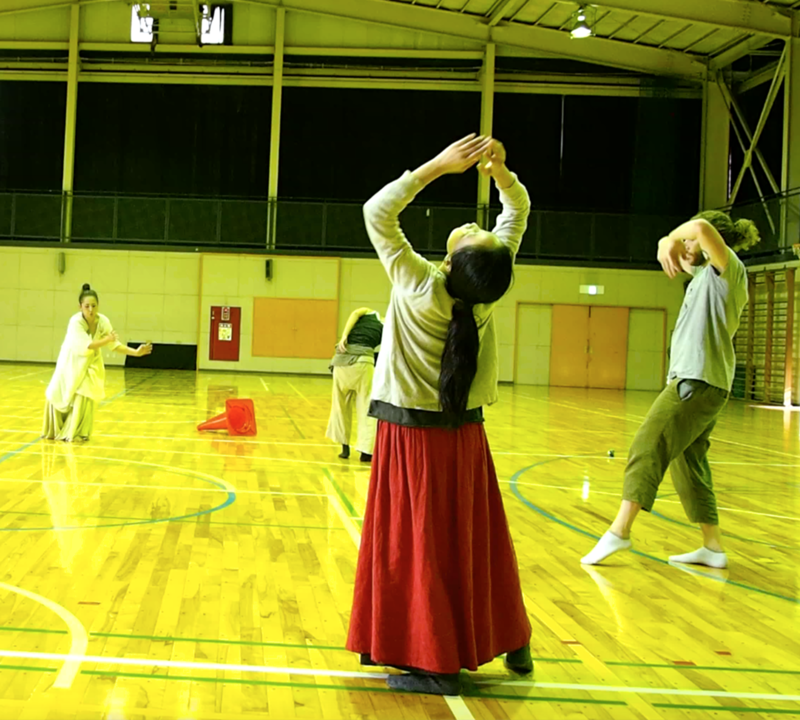 Performance of the Organic Dance Tribe group at Soraniwa festival in Fujino, summer 2019 (unti 2:20, the rest being the beginning of the “omikoshi” : japonese ceremony for the gods). Uenohara, Yamanashi, Japon, le 9 octobre 2018. Composé d’une performance et d’une installation d’art visuel / art médecine. Travail expérimental sur l’expression des éléments dans le corps, et du corps intégré dans un environement et dans l’univers. A la frontière de la danse organique, danse contemporaine, butoh, et shamanique. Here is a panel of the dance styles I experimented during my quest of my own dance style which I call “organic dance”. All the following dance style are the “bio” food of the organic dance. The « Dance of the Heart » is my original creation : a mix between dance, well being and kinesiology. A travel, a group instant creation who take us to an unknown destination which take shape slowly and lead us where we don’t expect… This dance allowed you to improvise thanks to specific and precise tools, and give you the opportunity to develop your imagination and your expressivity. This tools are based on contemporary dance technics, a work on articulations and supports, a tuned in internal and external stimuli: the space, the others, our physical sensation. 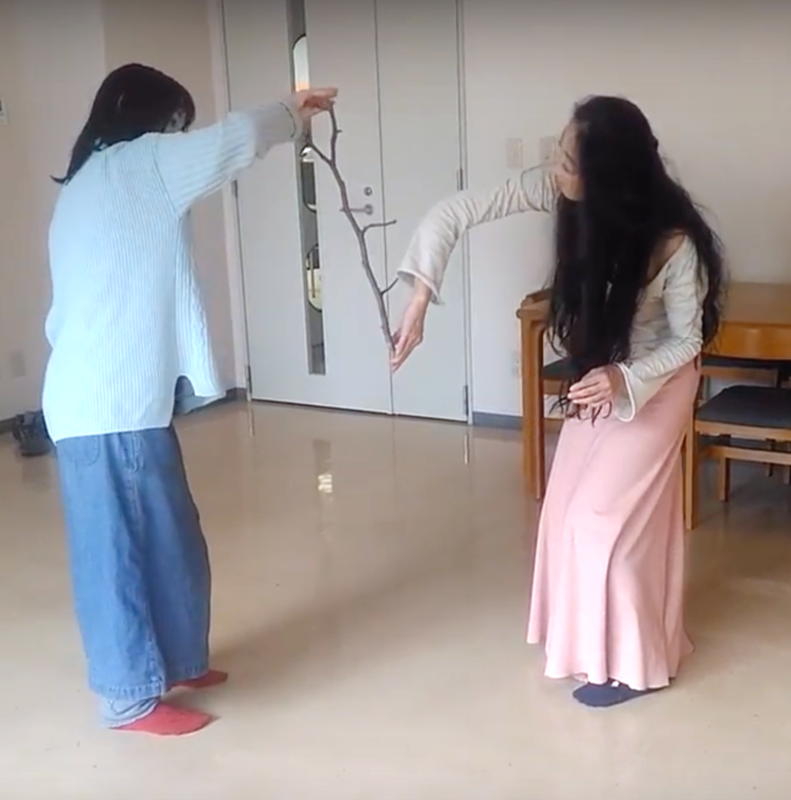 The method teached, which moreover can be applied in any kind of corporel expression (dance, theatre…), will know for sure fill your search of well being or of sacred! A form of “Free Dance”, a nod to the current born at the end of the 19th century in Europe of which Isodora Duncan was part. Nature, a big inspiration for me… our mother, the great creator. Dancing with the wind, the nature, the present moment. Dance by listening your own self and what surround you.